that help to make your life easier. Sick? We'll deliver your medications and groceries straight to your door for free. Save time and refill your prescription online! Thank you for visiting Kevin’s Pharmacy online. We take great care to treat you like family, and we do our very best to be there for you in every way possible. When you’re sick, there’s nothing more comforting than someone who is able to understand your challenges and meet those challenges with answers and support. We are readily available to serve you, and we are happy to go the extra mile to bring you the comfort and care that you need. To us, you’re more than a patient; you’re family, and we’ll treat you as such from day one. 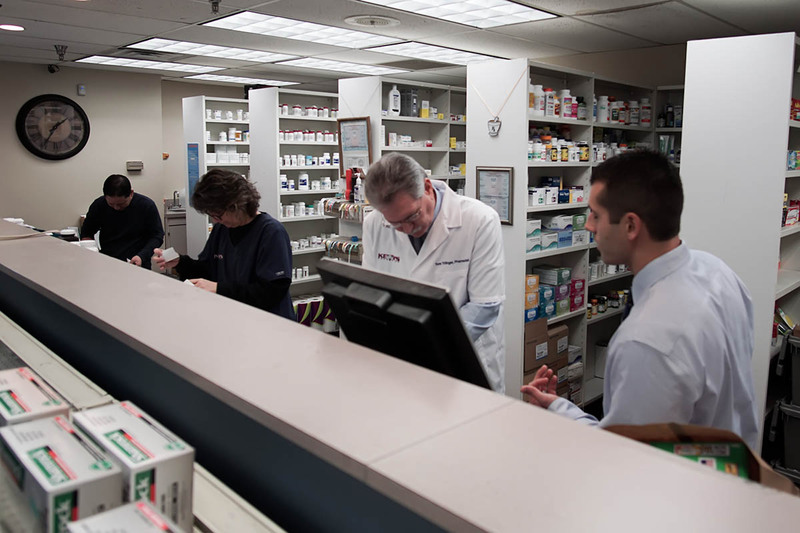 Please browse our selection of quality services that you should expect from your hometown pharmacy. We’ve worked very hard to be sure that we’re not just a pharmacy, but a partner, through all your medical needs. We’re on call, 24/7, ready to provide answers and share insights about your specific needs. We’ll help reformulate medicines to match your kids’ favorite flavors. 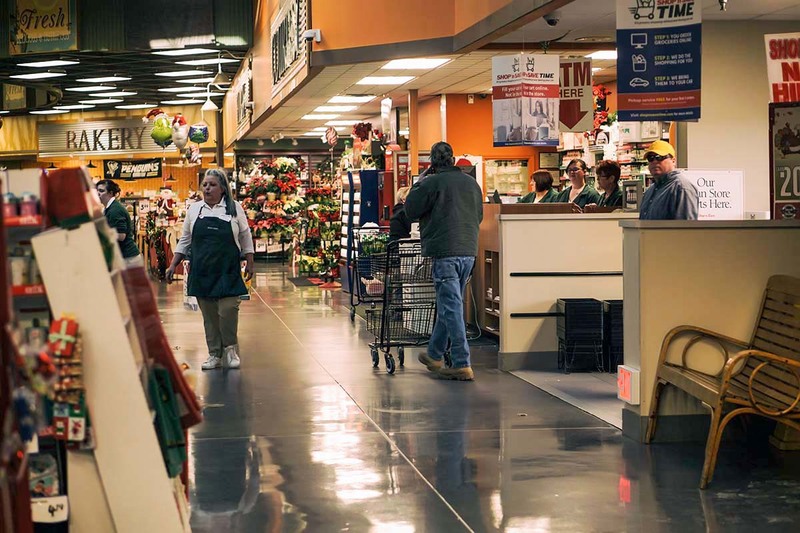 We offer late-night pick-up and drop-off (until midnight), and we’re located inside of the Castle Shannon Shop ‘N Save, so if you need to do a little food shopping as well, you’ll be in the right place. In fact, we can even pick up a few groceries and personally deliver them to your home along with your medications. 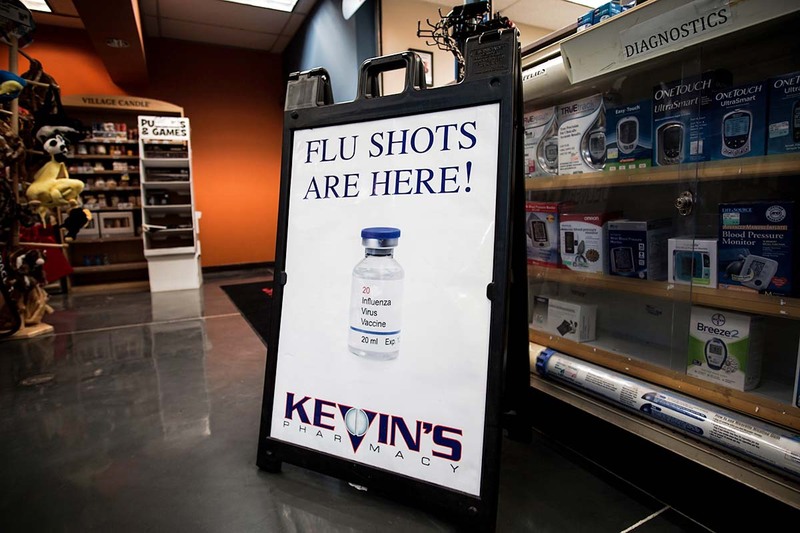 With all of these and other great services, you’ll know that you’re in the best of hands at Kevin’s Pharmacy. Yes, you have absolutely read that right. We bring groceries and your medications right your door, or the door of a loved one. So if you aren’t feeling well, you can stay in bed and relax. We’ll get you your essentials and drop them off with your prescription. And if you have a loved one you care for and can’t make it out, we’ll take them the milk, bread, and other items (along with their medications) that will help you feel comfortable taking the day off. CBD Oil is now available at Kevin’s Pharmacy! We are now selling CBD oil from CV Sciences! This is lab-produced CBD oil that uses no chemical extraction and can be traced from “seed to shelf.” If you’d like to see what CBD oil can do for you, do not hesitate to contact our pharmacy or stop by to get yours today! 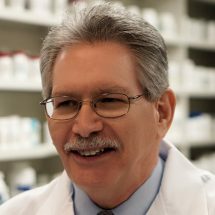 Kevin’s Pharmacy is a family-owned pharmacy, led by Dr. Kevin Evancic. We bring the extra attention and care you would expect from a pharmacy owned and operated independent from big-box pharmacy companies. 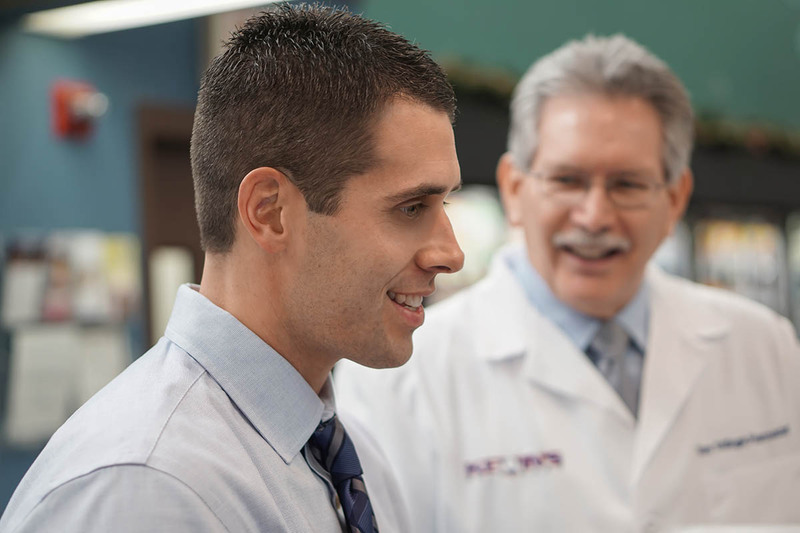 We’ve re-thought what it means to be a pharmacy, with our work forming a trifecta of care between you, us, and your doctor. We go the extra mile for every customer, and have designed programs and offerings that make your life easier and healthier. Questions? We're Right Here for You! If you have any questions about the pharmacy or your medications, please don’t hesitate to contact us right away! 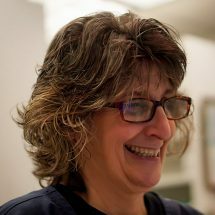 Our staff is highly trained and ready to assist you with any need that you may have. Allergic to a certain ingredient? Your kids can’t stand the flavor of a medication? Need a specific, non-standard dose? 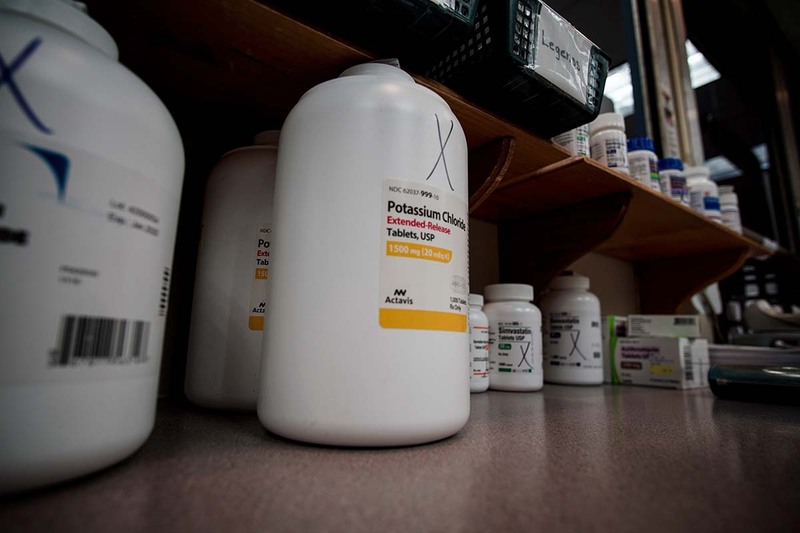 Our compounding services are here to help! Let us know in advance, and we’ll not only deliver your medications to your door, but your bread, eggs, milk, coffee, and juice as well! We'll help you or a loved one who can't make it out of the home (or just doesn't feel well enough to go out) with free grocery delivery along with the delivery of your medications. 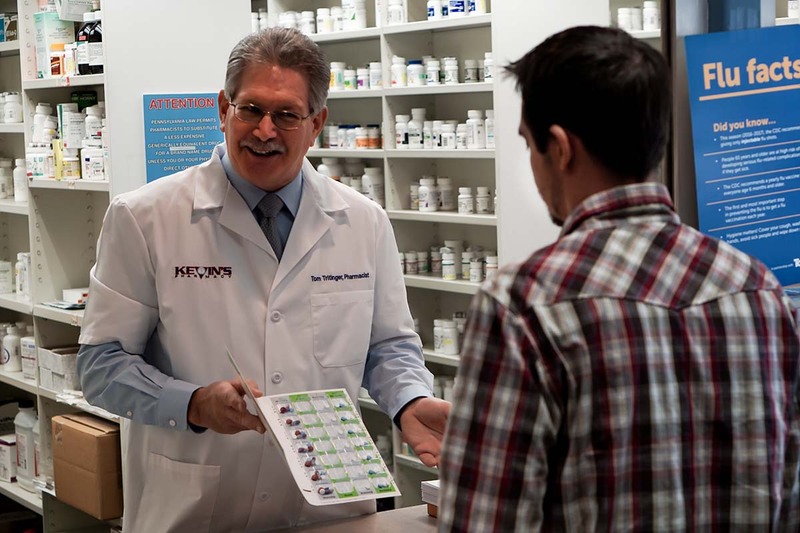 RefillRx Mobile provides a one-tap smartphone solution for refilling your prescriptions. 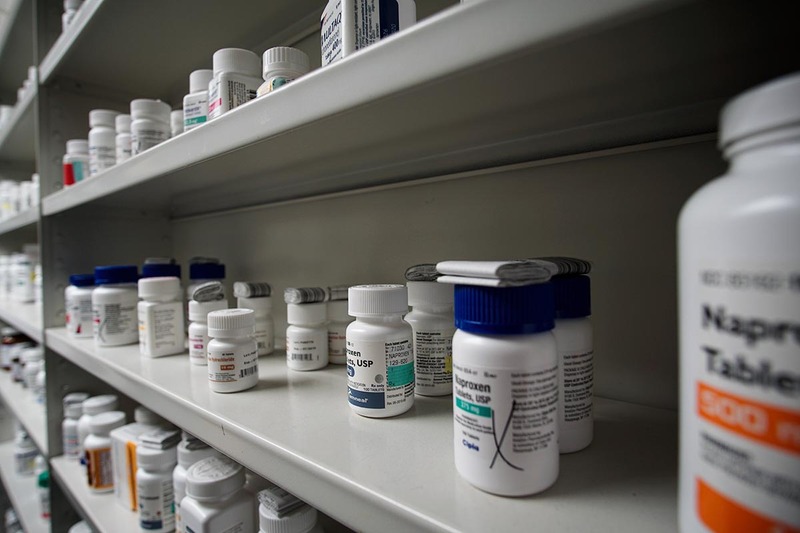 Our Compliance Packaging separates each day’s medications so you never miss a pill, and you can feel confident knowing that your prescriptions are being taken correctly. 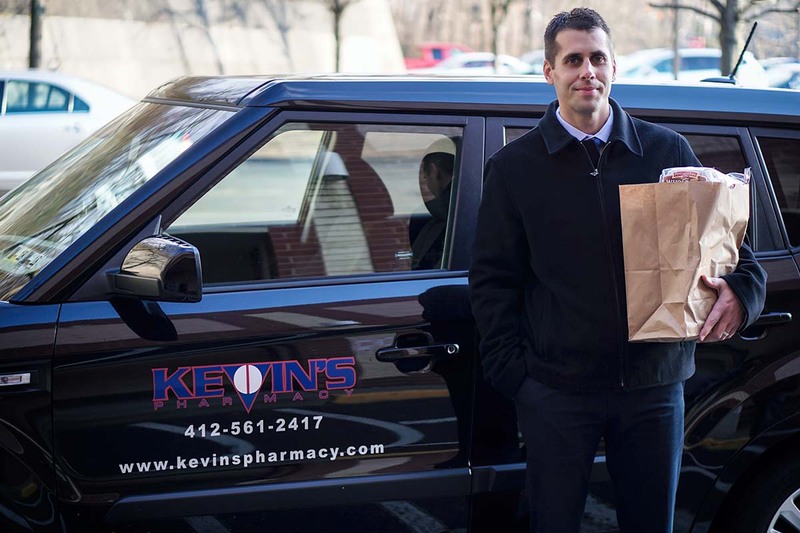 Now you can enjoy the benefits of a mail delivery program with the comfort of knowing that it's Kevin’s Pharmacy at the helm. Being healthy is about choosing the right steps to take to keep illnesses away. That’s why we provide free immunizations for you and your family throughout the year! 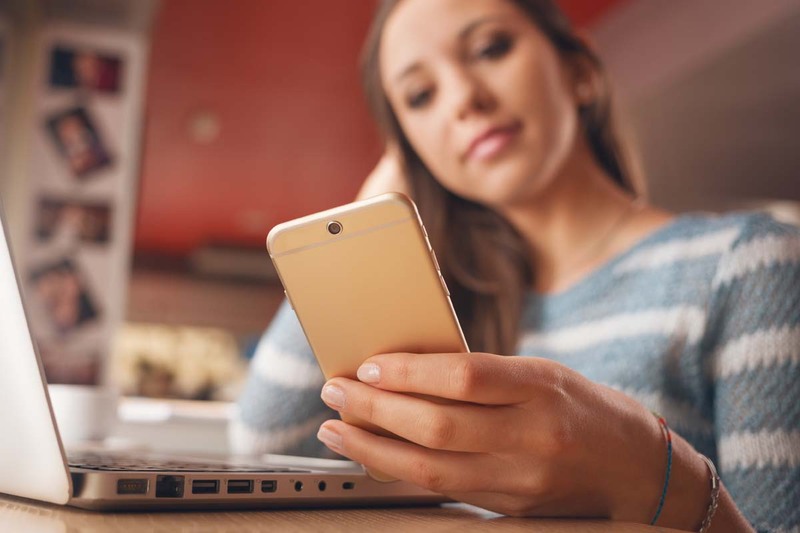 Schedule a one-on-one consultation to talk about your medications, potential side effects, which vitamins and minerals to take, and so much more. No insurance? 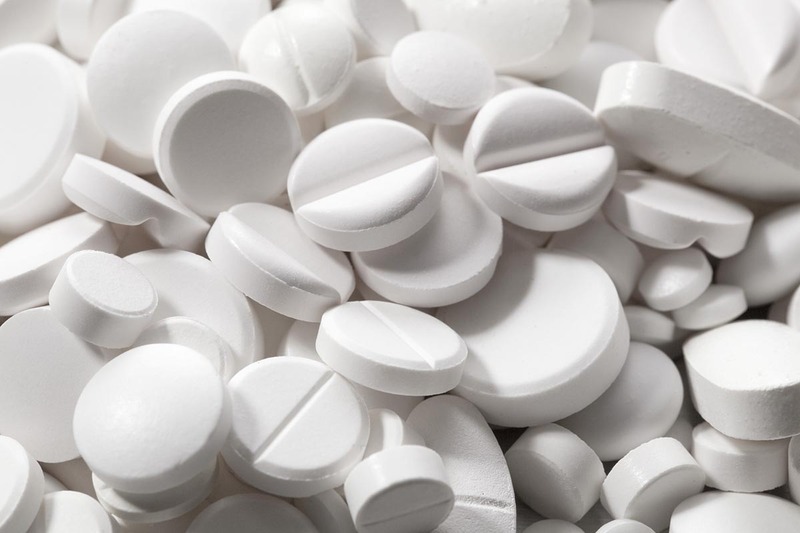 We guarantee to beat any competitors’ price on your prescription medication. We also are proud to offer many generics at $4 a prescription (call for details). Although we’re an independent pharmacy, you can still earn Pump Perks on all of your purchases! To help make your life easier, we offer the opportunity to pick up and drop off prescriptions until midnight. 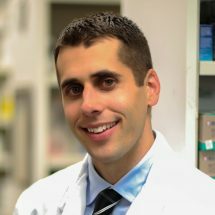 Our research-based medical foods, nutraceuticals, and supplements are specially crafted for each patient’s unique health needs for a higher level of personalized, lifetime wellness care. We’ve partnered with local EMS to provide the Vial of Life program to our customers (and non-customers). 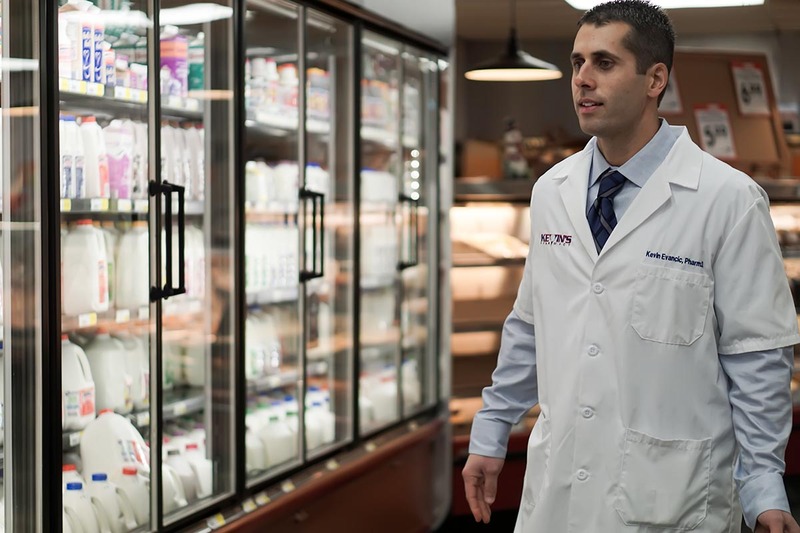 This life-saving program stores your important medical information right inside your refrigerator, allowing EMS to access the information they need to provide you appropriate care and take you to a hospital in the event you are unable to communicate with them when they arrive. Stay in bed. We insist. With our free grocery and medicine delivery program, we’ll not only deliver your prescriptions, but your groceries as well. Let us shop for you while you’re at home recovering, or don’t worry about your loved one if you can’t make it to visit–we’ll provide more than enough to help them through the week.